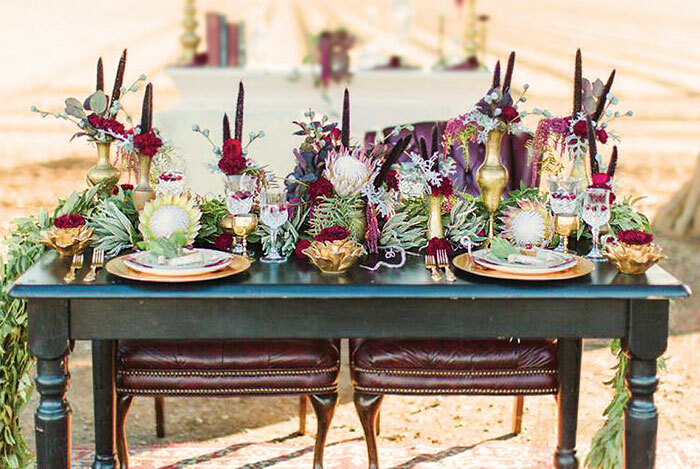 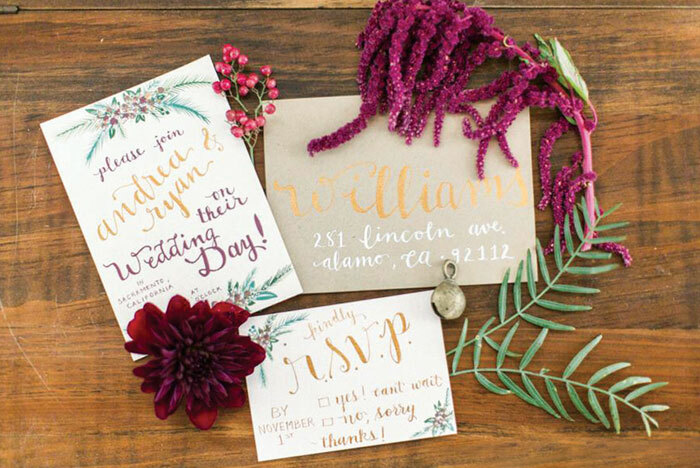 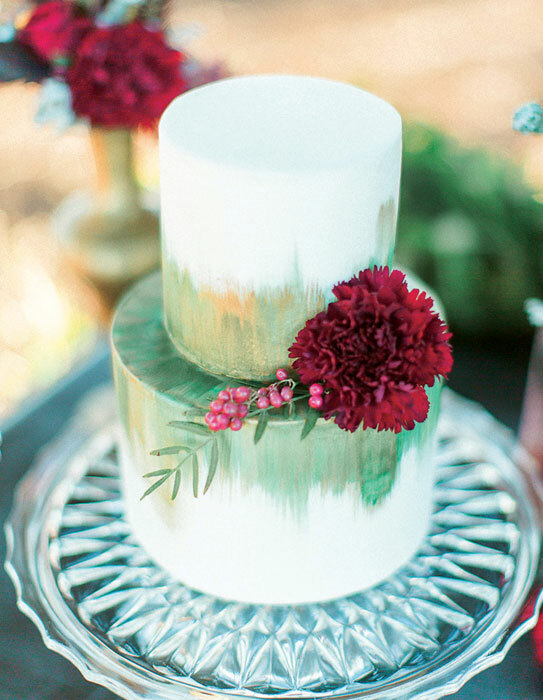 Red and gold bring the flavor of a white Christmas to your wedding day. 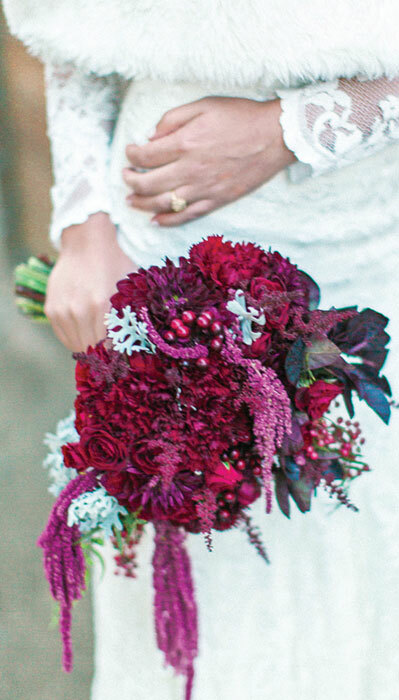 Red and gold bring the flavor of a white Christmas to your wedding day. 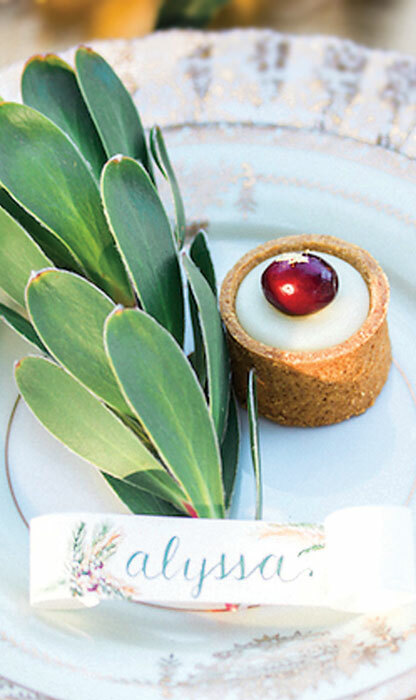 Treat your guests to hot cocoa and dainty desserts during an outdoor reception.